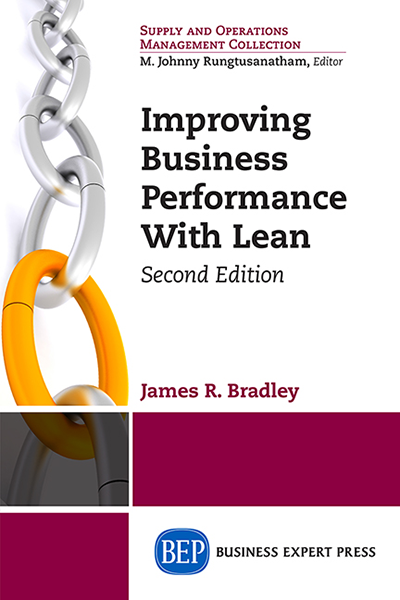 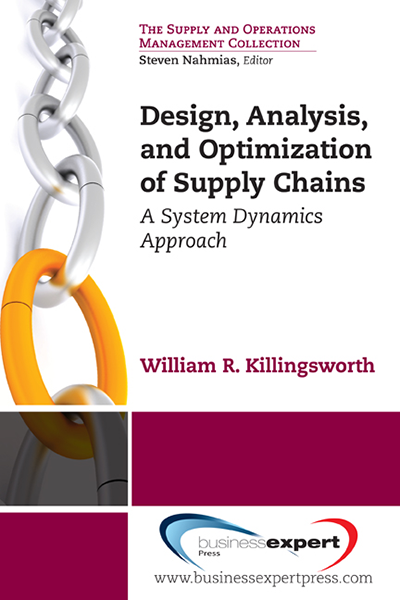 This book is a concise introduction to the essential concepts and tools used in the Lean method of improving business processes. 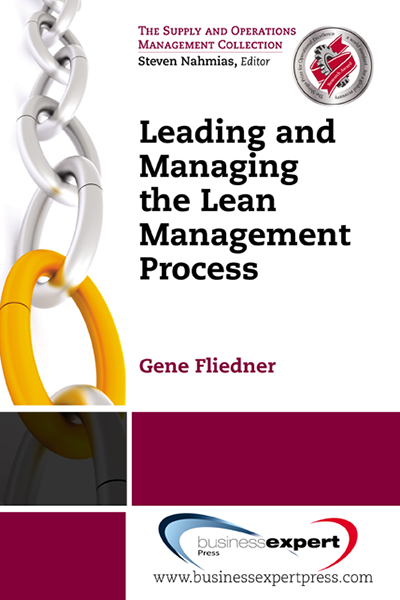 It constitutes a sufficient toolkit to enable practitioners to quickly start using Lean to improve business processes in their workplace. 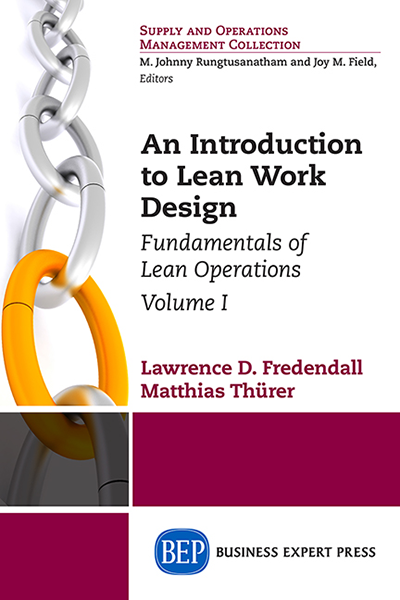 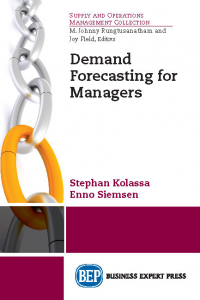 Alternatively, it can also serve as a textbook in undergraduate or master’s programs. 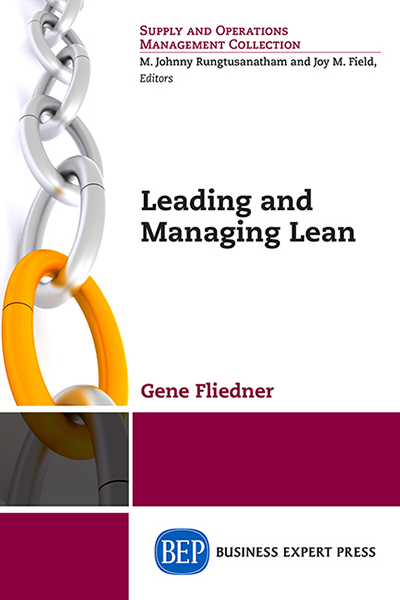 This book succinctly describes the benefits of Lean in manufacturing, sales, administration, distribution, health care, and other industries, as well as providing a step-by-step description of how Lean is applied.